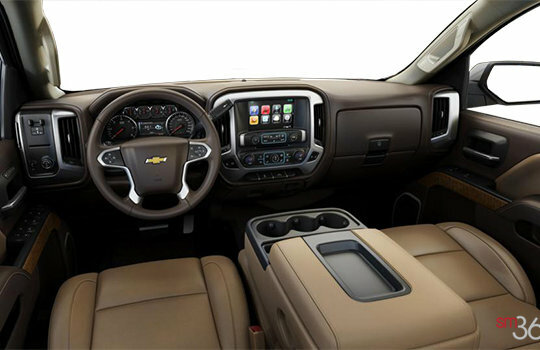 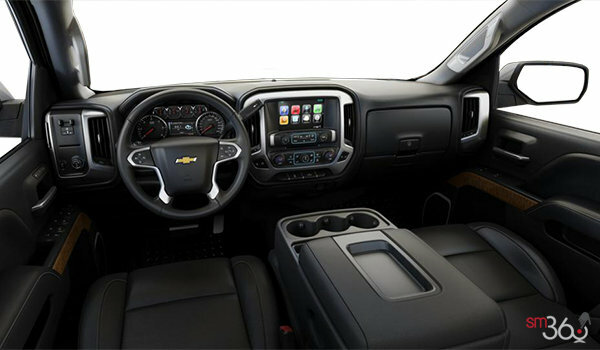 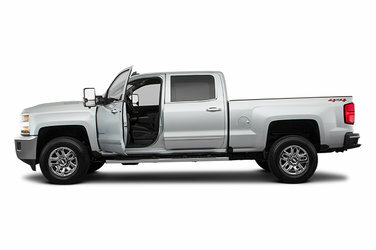 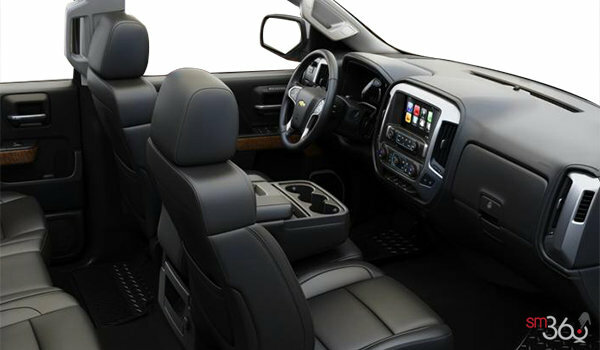 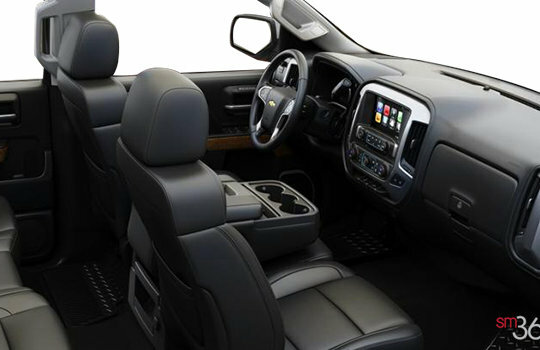 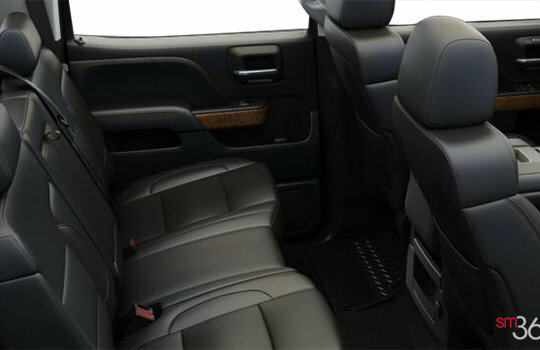 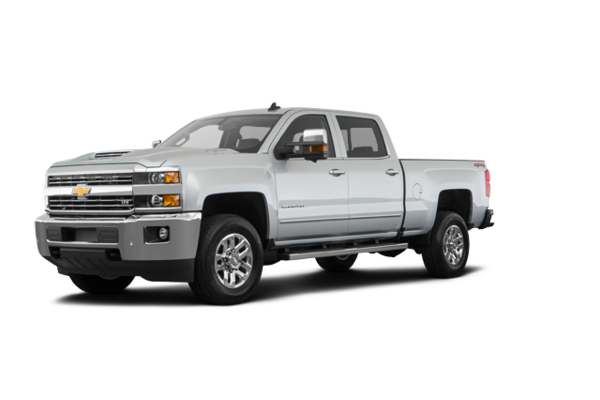 The 2018 Chevrolet Silverado 2500HD takes your work as seriously as you do. With the available Duramax Turbo-Diesel that generates 910 lb.-ft. of torque, giving you the confidence to tow and haul big loads with ease. 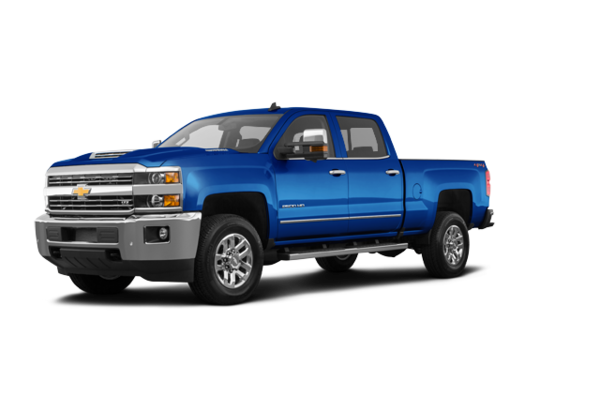 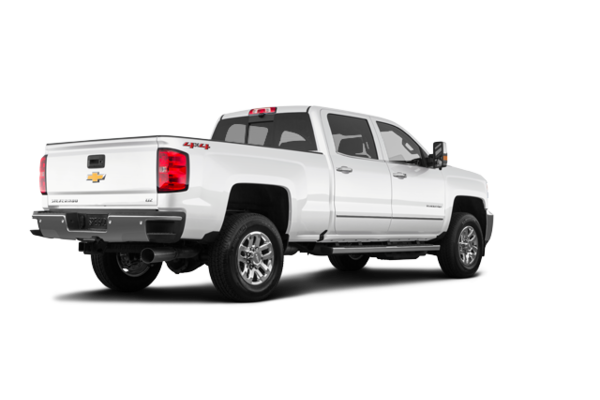 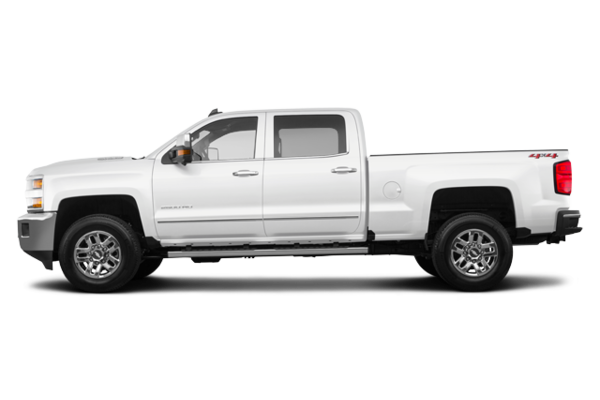 Want to try the 2018 Chevrolet Silverado 2500HD LTZ?